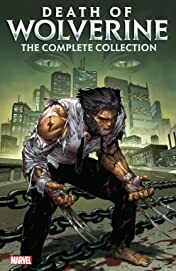 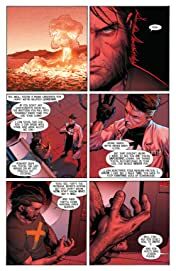 Collects Death Of Wolverine #1-4, Death Of Wolverine: The Weapon X Program #1-5, Death Of Wolverine: The Logan Legacy #1-7, Death Of Wolverine: Deadpool & Captain America #1 And Death Of Wolverine: Life After Logan #1. 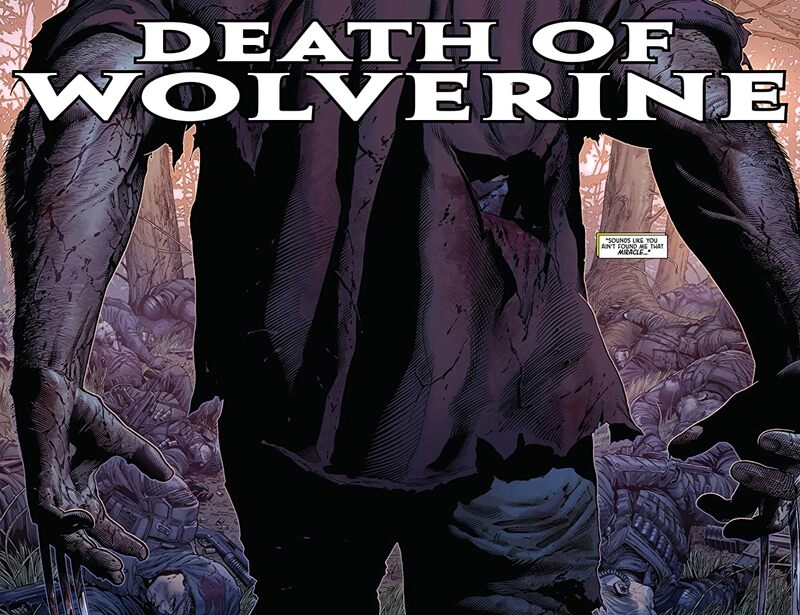 The man called Logan is no stranger to death. 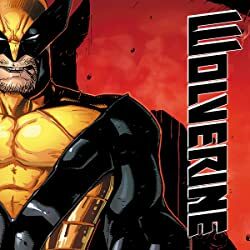 Now, at the end of a long and violent life, he faces his own date with the reaper - but you can be sure Wolverine will go out fighting! 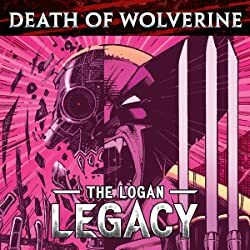 The impact of his demise will be felt far and wide as X-23, Daken, Sabretooth, Mystique and Lady Deathstrike continue to shape Logan's legacy. 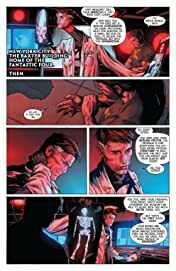 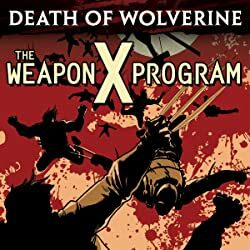 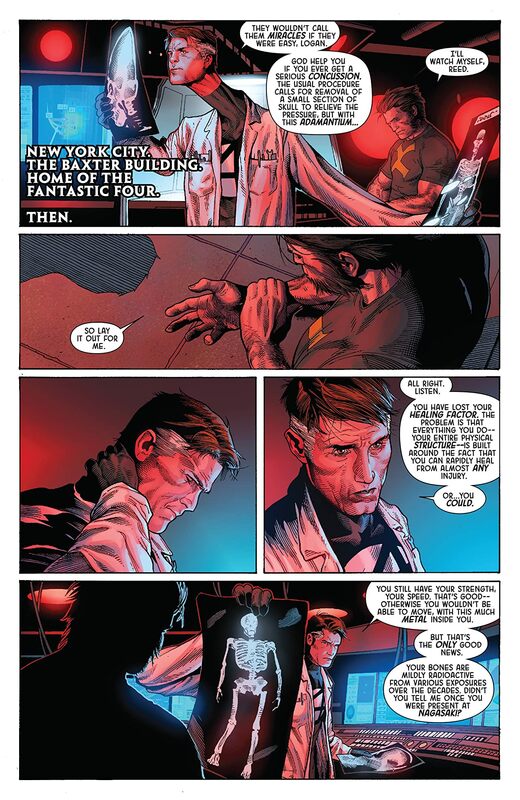 But who are the latest subjects of the revamped Weapon X program, and what is their connection to Wolverine? 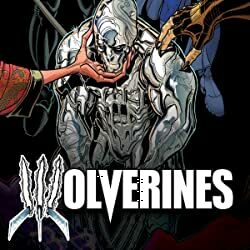 Plus: The X-Men struggle to cope with Wolverine's death, while Deadpool and Captain America fight to protect his memory!